03 December 2018 (Toronto, ON) - The Specials, one of the most electrifying, influential and important bands of all time, follow the announcement of Encore, their first new album in 37 years, out February 1, with today’s release of their new single, “Vote For Me” via UMC /Island Records/Universal Music Canada, the country’s leading music company. Listen to “Vote For Me” HERE. “Vote For Me”, the first new Specials single since the band’s era-defining 1981 No. 1 single, “Ghost Town”, was written and produced by founding members Terry Hall, Lynval Golding, Horace Panter together with long-time collaborator Torp Larsen and addresses the same social and political issues which were prevalent when the band formed in the late ‘70s. 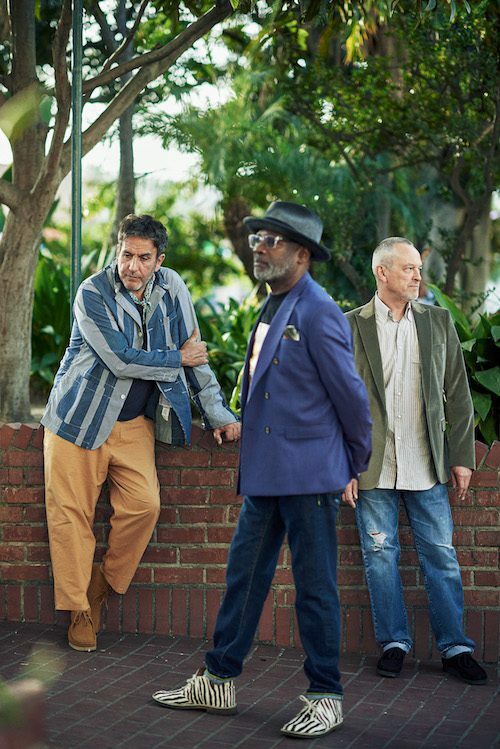 The Specials will take to the road in the UK and abroad throughout 2019 in support of the new album. Full tracklisting for Encore below.